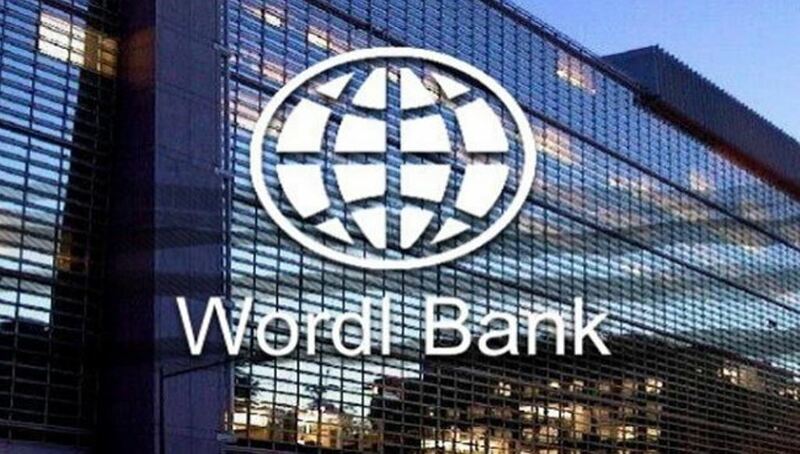 Galkot– The World Bank is to invest tens of millions of rupees for the infrastructure development of Baglung municipality. Mayor of Baglung municipality Janak Raj Poudel said that the WB is investing approximately Rs 16 billion in 21 municipalities throughout the country, including Baglung municipality, through the Urban Administrative Capacity and Infrastructure Improvement Project II. The Project organized a meeting some days back with mayors, deputy mayors, the chief administrative officers and engineers of the municipalities concerned and informed them about the local levels selected for the funding and the works to be carried out under the project. According to mayor Poudel, four municipalities in Gandaki Province have been selected for the implementation of the project. These include Baglung municipality in Baglung district, Vyas municipality and Shukla Gandaki municipality in Tanahu district and Putalibazaar municipality in Syangja district. Poudel said each municipality will get between approximately Rs 700 million to Rs 800 million after the Project allocates the budget by preparing the indices. The road taken as the ‘Ring Road’ of Baglung municipality was constructed under the first phase of this Project. Mayor Poudel said that the municipality will spend the fund received from the Project in the ‘pride’ projects of the municipality.